Not only are today's pool and spa professionals capable of creating the paradise you have always imagined, today's pool and spa products are more intelligent, efficient and hassle-free than ever before. 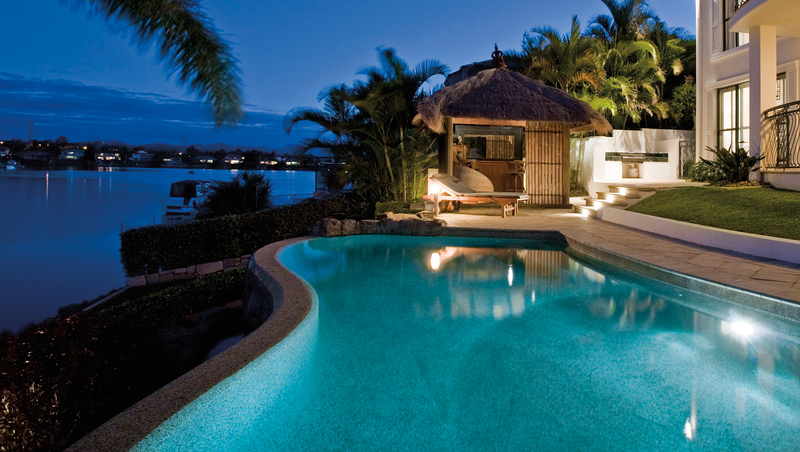 With Jandy pool and spa products, you can spend time enjoying your pool and spa, rather than maintaining it. From our award-winning control systems and pool and spa heaters to our filters, pumps, and lighting, Jandy products offer the convenience, performance and advanced technology you demand.